 No, you didn’t stumble to another blog…you are still here in the “House of Blooms”…we know, we are a floral design and events company, but that doesn’t mean that we can’t share fun lifestyle posts that we think you would enjoy from time to time! 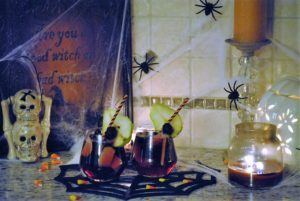 So, what will you be sipping on while handing out candy to the Trick-or-Treaters? 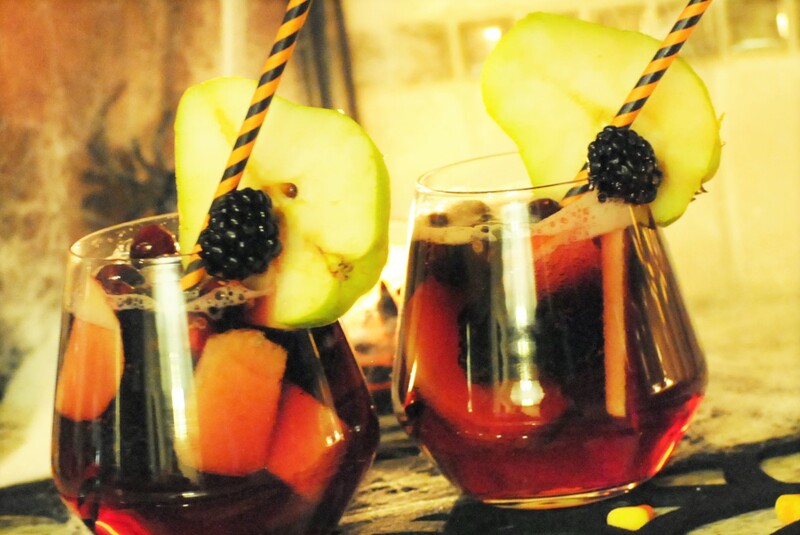 We plan on sipping on this Autumn Sangria. It actually tastes like Fall in your mouth, seriously. 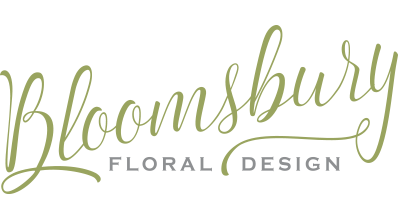 Plus, you may need a break from all the (dare I say) Pumpkin Spice that everyone has been partaking in! This will also carry over to the holiday season and would be a great addition to any Thanksgiving gathering. This is easy to double or triple, just serve it from a pitcher or beverage dispenser. 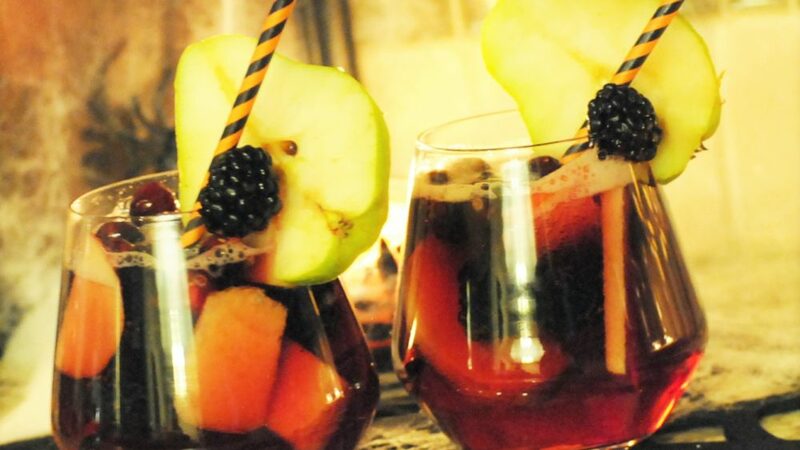 Let your guests add their favorite fruits to garnish and don’t forget the festive straws! 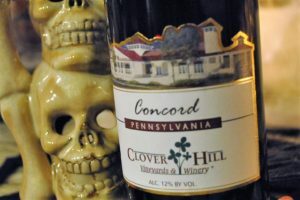 1 – 750Ml Bottle of Red wine – My favorite to add is Concord from Clover Hill Winery right here in Pennsylvania. Combine all ingredients into a large bowl or pitcher. Add cinnamon and nutmeg to taste. Stir well and refrigerate for at least two hours prior to serving. Garnish when ready to serve. Sip…Enjoy!